Nature at it's finest! 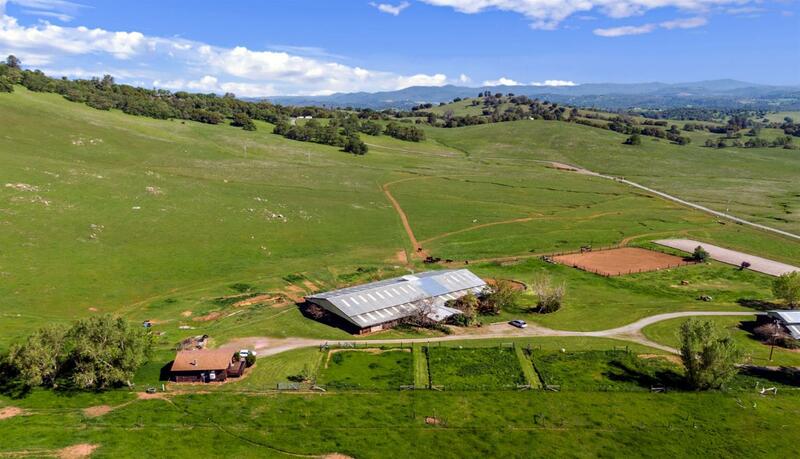 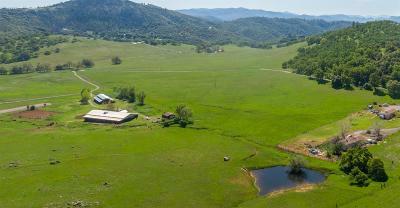 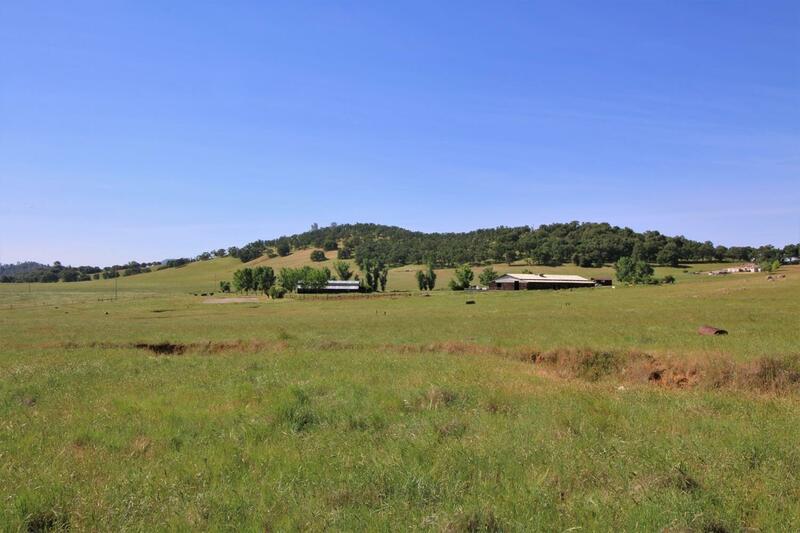 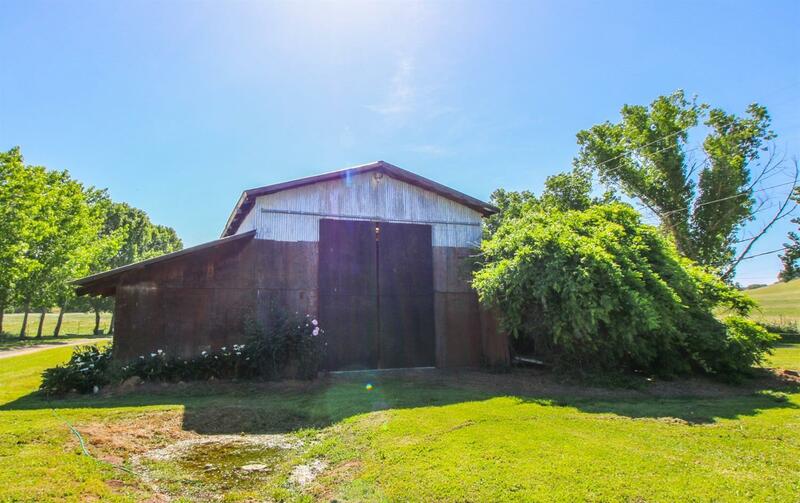 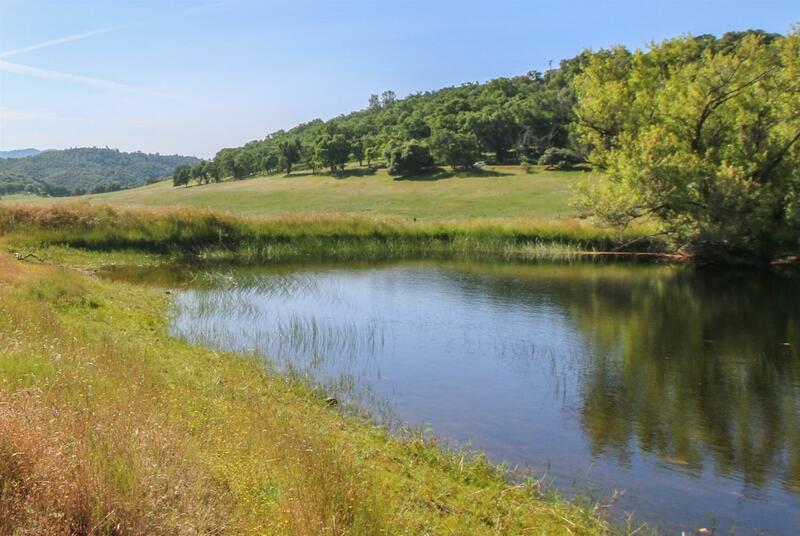 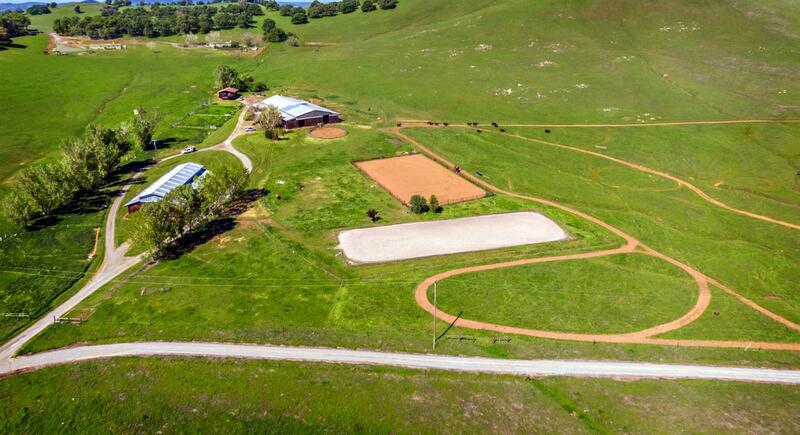 The Remington Farm is an incredibly unique & strikingly beautiful ranch, located in one of the most sought after areas of Tuolumne County. 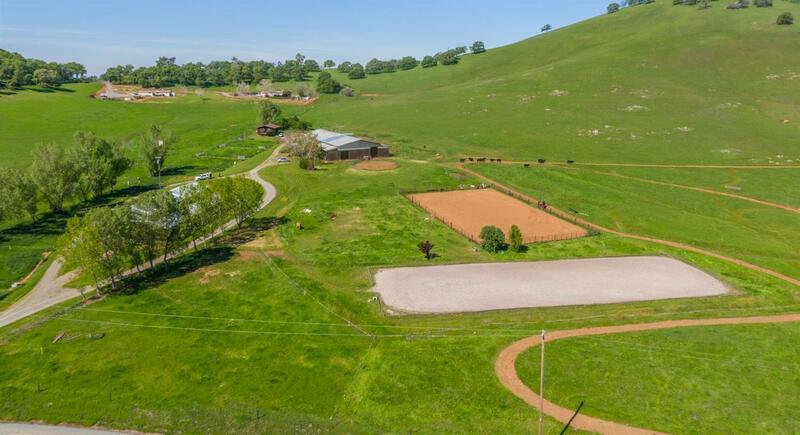 Amazing 40 acres of rolling hills with a cross fenced perimeter, orchard, grapes, seasonal pond plus a care taker home and two barns. 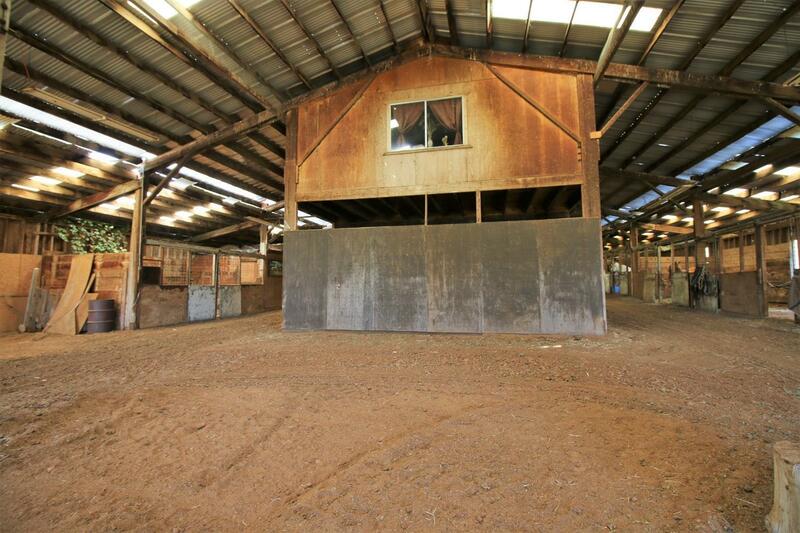 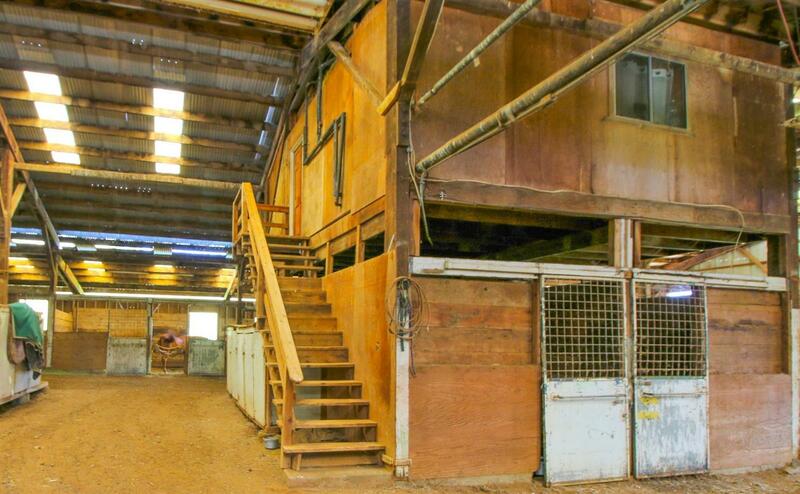 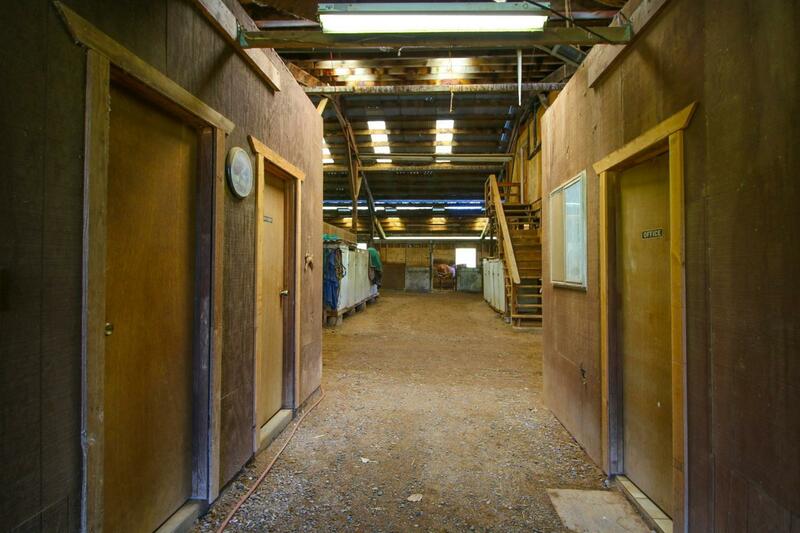 The main barn is 80 x 140 has 30 stalls, a 24 x 24 covered foyer, restroom, laundry hook ups, a trainer's apartment. 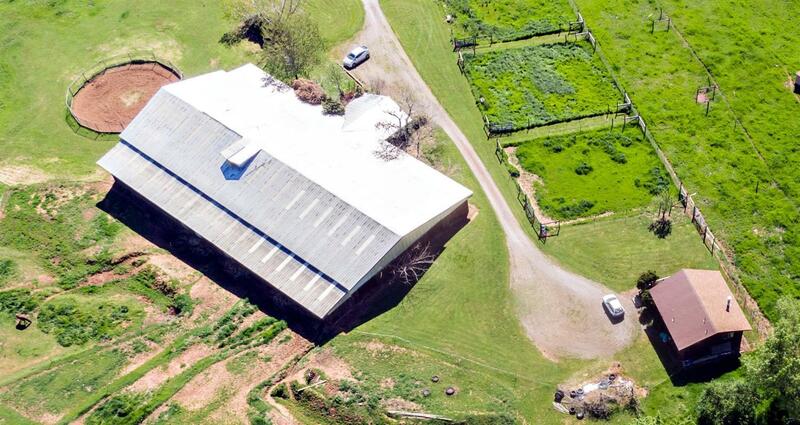 The second barn is 48 x 96. 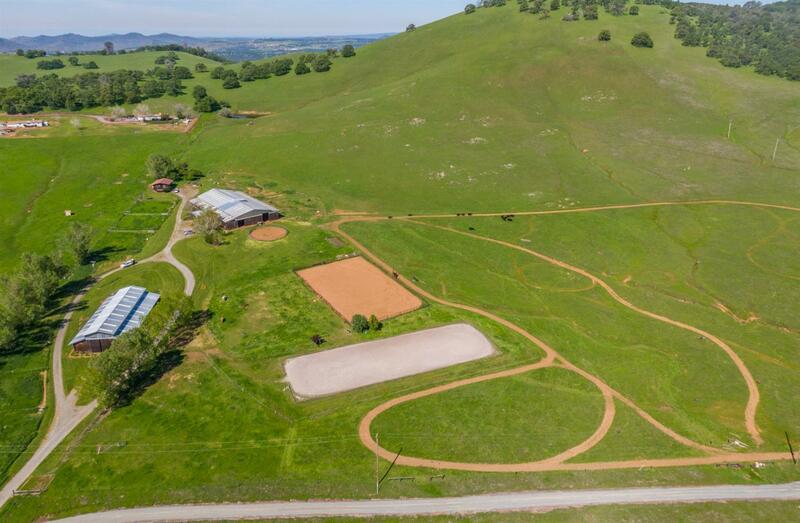 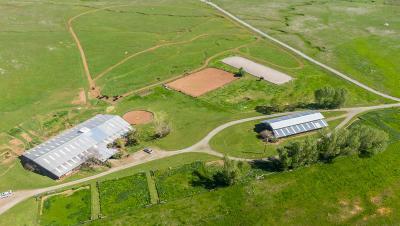 The property also has 3 pastures, an all weather 66 x 198 arena, an 80 x 100 paneled dirt arena and .5 mile dirt gallop track.